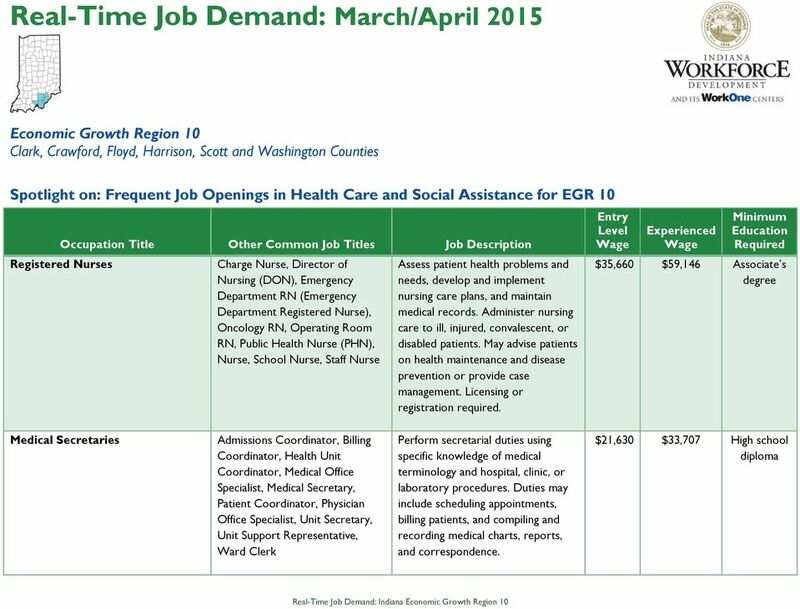 Download "Real-Time Job Demand: March/April 2015"
5 Key Hiring Employers Floyd Memorial Hospital Trilogy Health Services Kindred Healthcare Life Care Centers of America Ascension Health New Hope Services, Inc. Goodwill of Southern Indiana LifeSpring, Inc. Therapists Unlimited Rauch Incorporated Key Hiring Industries General Medical and Surgical Hospitals Offices of Physicians (except Mental Health Specialists) Nursing Care Facilities Continuing Care Retirement Communities All Other Miscellaneous Ambulatory Health Care Services All Other Outpatient Care Centers Vocational Rehabilitation Services Home Health Care Services Child and Youth Services Outpatient Mental Health and Substance Abuse Centers Top Specialized Skills in Demand* Geriatrics Equipment Maintenance Critical Care Cardiac Telemetry Emergency Room Behavioral health Pediatrics ICD-10/ICD-9 Bilingual Top Certifications in Demand Certified Registered Nurse Certification in Cardiopulmonary Resuscitation Certified Practical Nurse, Long-term care (CPNL, LTC) HIPPA Certified in Nursing Administration (CAN) Licensed Practical Nurse Physical Therapist Certification Certified Nursing Assistant (CNA)- Advanced Cardiac Life Support OSHA Source: Wanted Analytics. 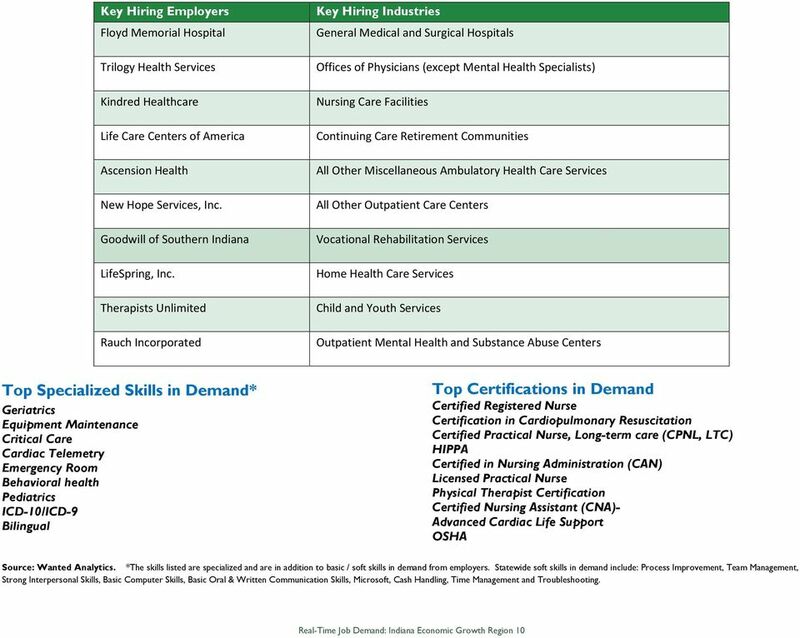 *The skills listed are specialized and are in addition to basic / soft skills in demand from employers. Statewide soft skills in demand include: Process Improvement, Team Management, Strong Interpersonal Skills, Basic Computer Skills, Basic Oral & Written Communication Skills, Microsoft, Cash Handling, Time Management and Troubleshooting. They pay in so many ways! There are thousands of challenging careers available at all education levels. See inside to learn more! Mapping Your Future. Health Care: Beyond Hospitals and Nursing Homes. 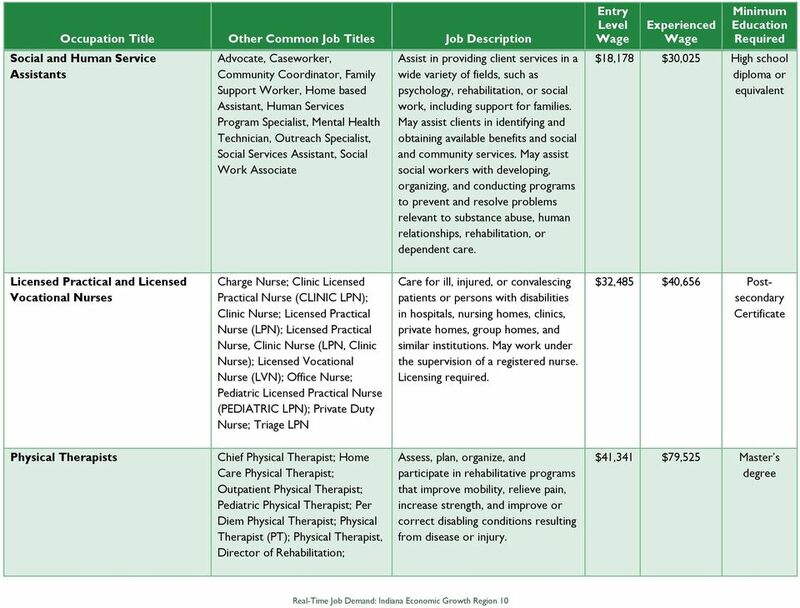 What is Outpatient Health Care? Who Should Work in This Field? 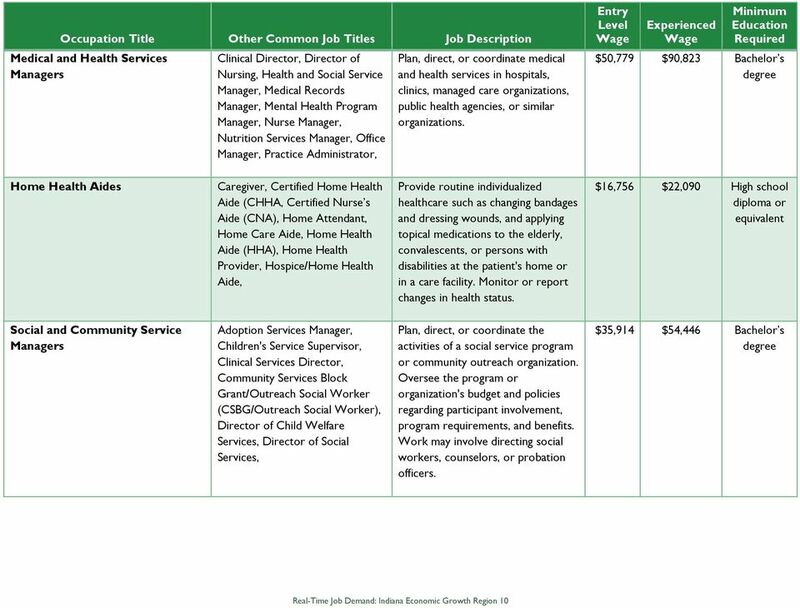 Healthcare Career Information: Opportunities, Trends, and Challenges Cameron Macht Minnesota Dept. 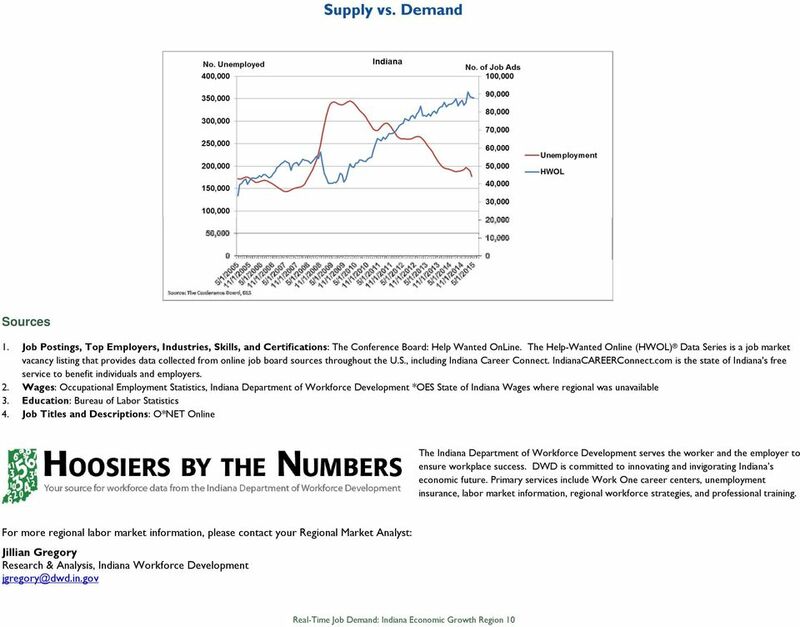 of Employment and Economic Development Regional Analyst Central & Southwest Regions (320) 231-5174 ext. 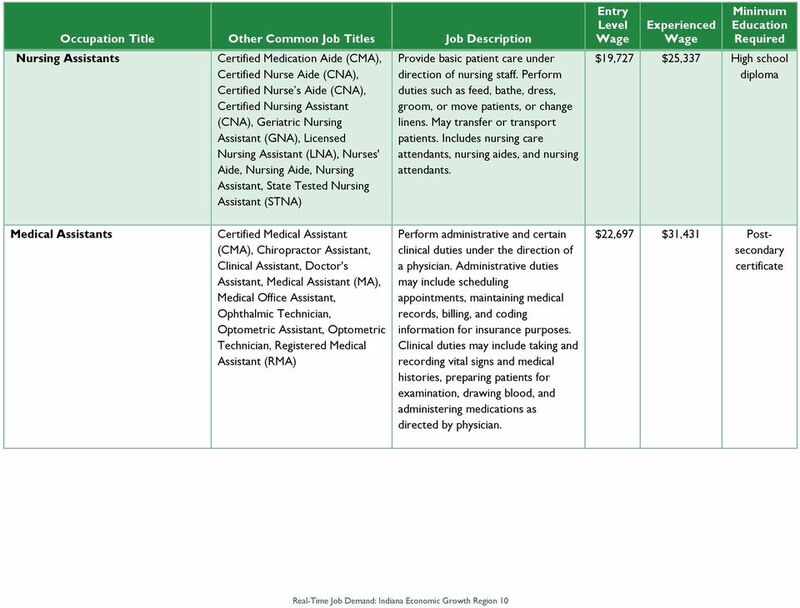 HEALTHCARE PROFESSIONALS Job Descriptions ADMINISTRATIVE *Administrative Assistants Administrative assistants perform a variety of administrative duties in support of managerial and professional employers.